My mom uses something called Deserta when she makes a strawberry pie. It’s like gelatin just for fruit pies and it works great. 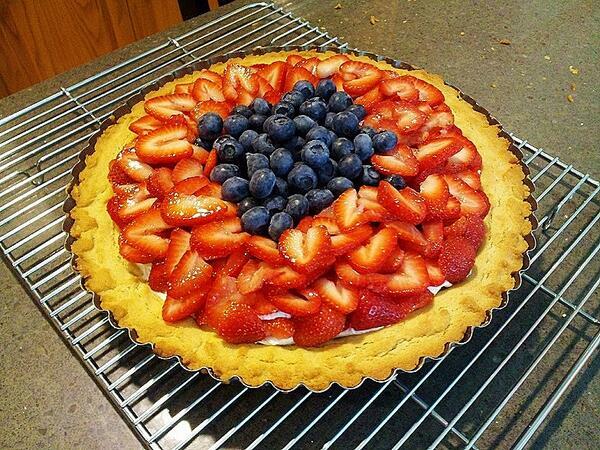 Can’t help with the tart crust…but if you want to learn to make amazing pie crust, ask Graham where to visit.